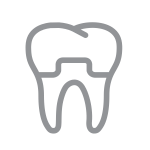 At McKeefry Dental we offer the full range of general, restorative and preventative dentistry services. 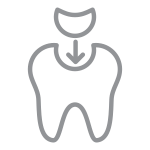 We only use the latest in dental procedures, which is all part of our commitment to providing a quality and leading service. We pride ourselves on providing exceptional and personalised care. We focus on understanding your needs and providing effective solutions. 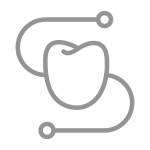 Most importantly, we provide a relaxed and friendly environment making it easy for you to discuss your treatment options. With us, you will receive the highest quality of professional care. 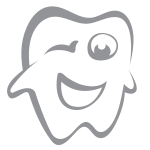 This encompasses all aspects of our service from dental hygiene through to dental maintenance and full cosmetic dentistry. 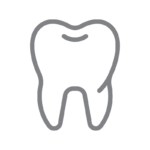 We offer the full range of general dentistry services including dental crowns. We can replace your mercury amalgam fillings with safe, non-amalgam teeth coloured composite. 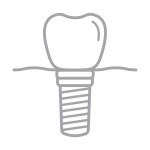 We offer a wide range of solutions for replacing missing or lost teeth this includes..
We offer the full range of general dentistry services including dental sealants. 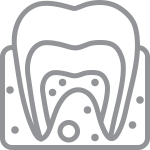 Our in-house dental hygienist, Angela Isaac, is fully qualified and registered as a practising dental hygienist. 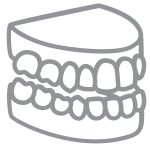 We offer the full range of general dentistry services including night mouth guards, also referred to as night splints. We strongly regard continuing dental care and regular maintenance visits as an important aspect of maintaining long-term dental health. We provide our leading general dentistry and cosmetic dentistry services to school aged children. 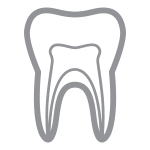 you wish to understand more about our general dentistry services please Contact Us.